Over the years we have worked with many people - from experimental musicians and independent film producers to major television networks and brands such as - History, Discovery, Heineken and Bose. Please take a moment to check out the studio and some of our previous work. We hope to hear from you about your next project! 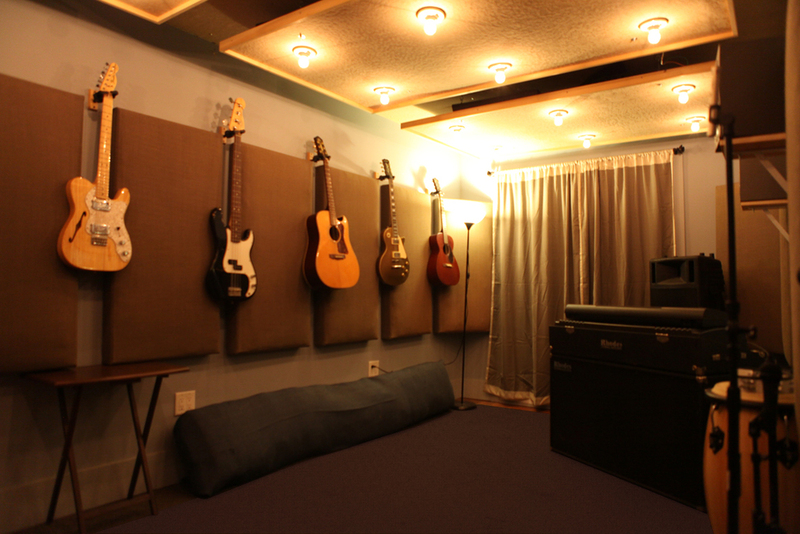 Our Studio is located in Greenpoint, Brooklyn and run by Brendon Anderegg, co-founder of the band Mountains. 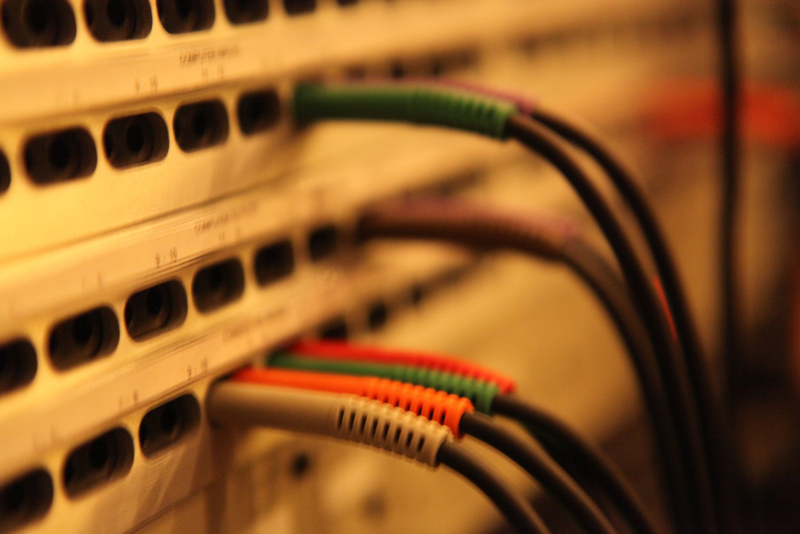 The space consists of a control room, live room, voice over booth, kitchen and lounge.